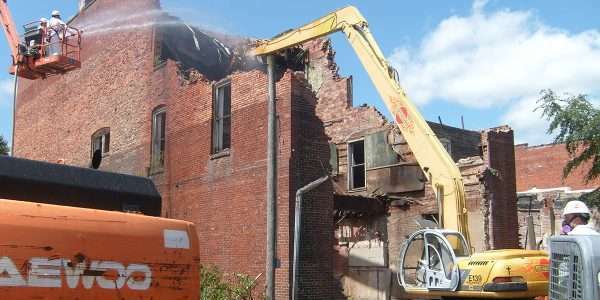 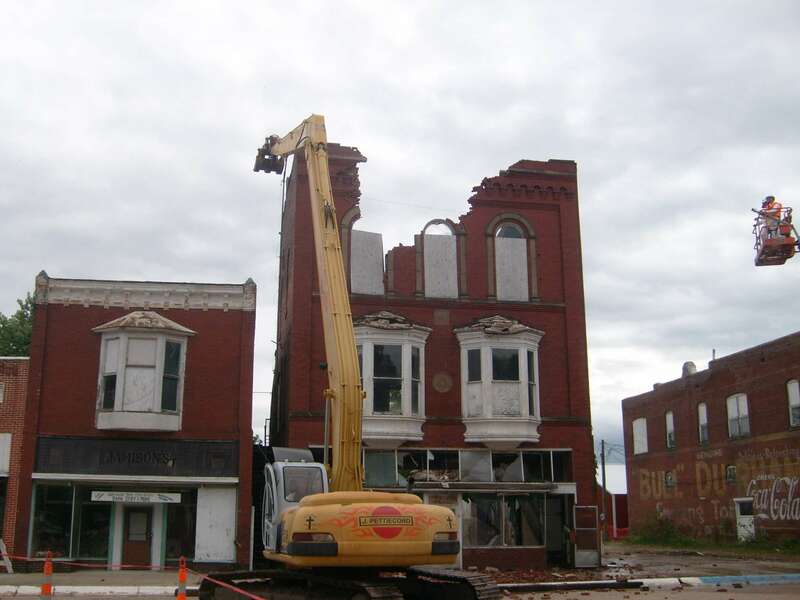 Demolition - J. Pettiecord, Inc.
Each year J. Pettiecord Inc. handles many different types of demolition projects. 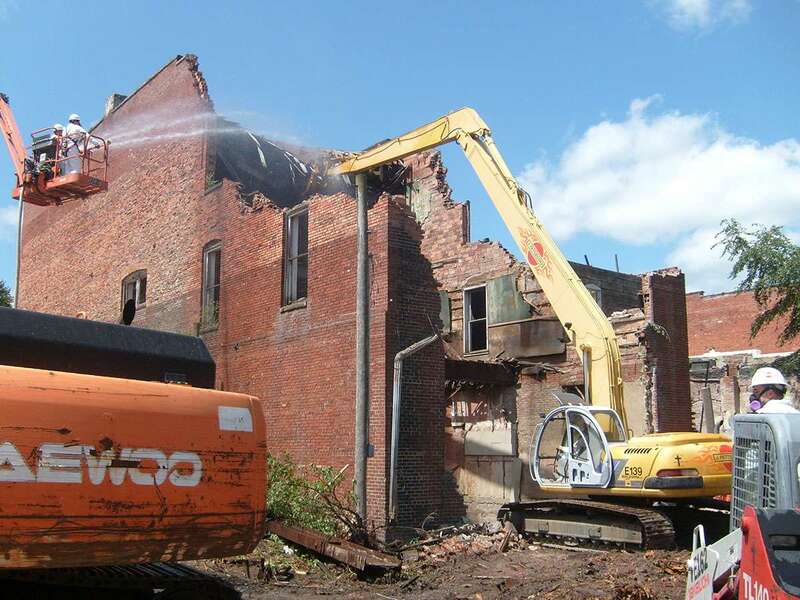 From simple house demolitions to large demolition projects with many different environmental hazards, we can handle it all. 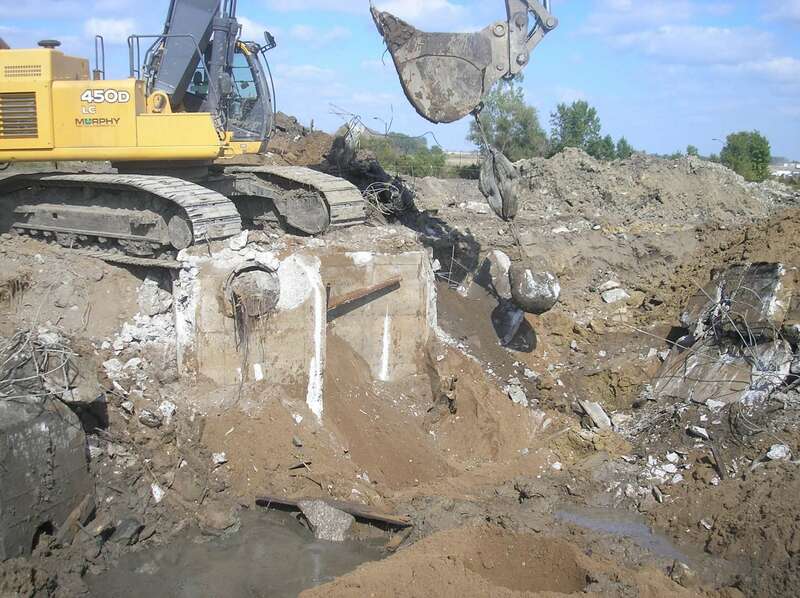 Most of our projects involve some sort of environmental hazards from contaminated sites. 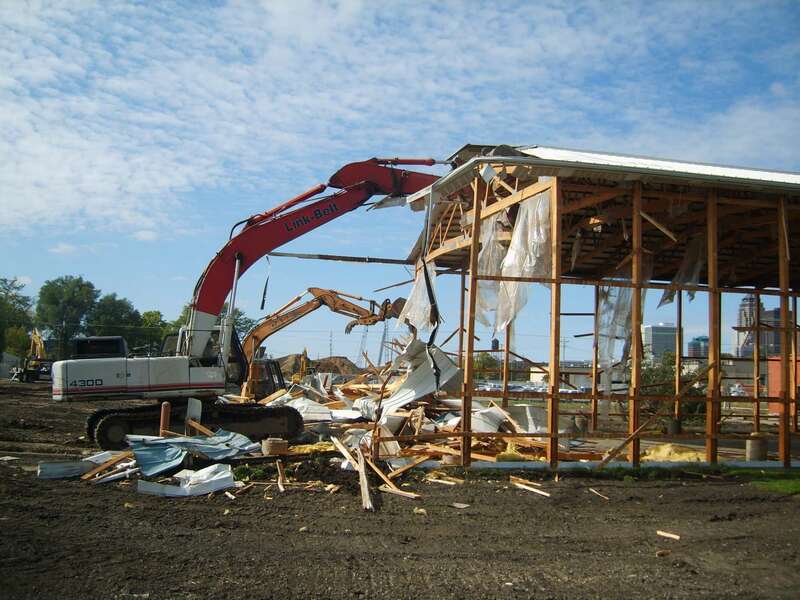 With our large fleet of trucks we can demolish a site and dispose of it properly in a short amount of time. 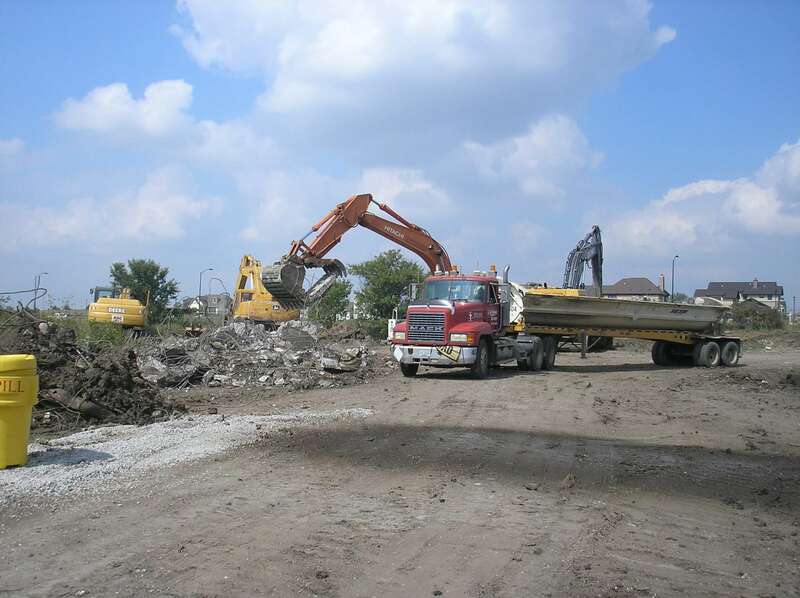 We also strive to recycle everything we can to help our clients with LEED points.